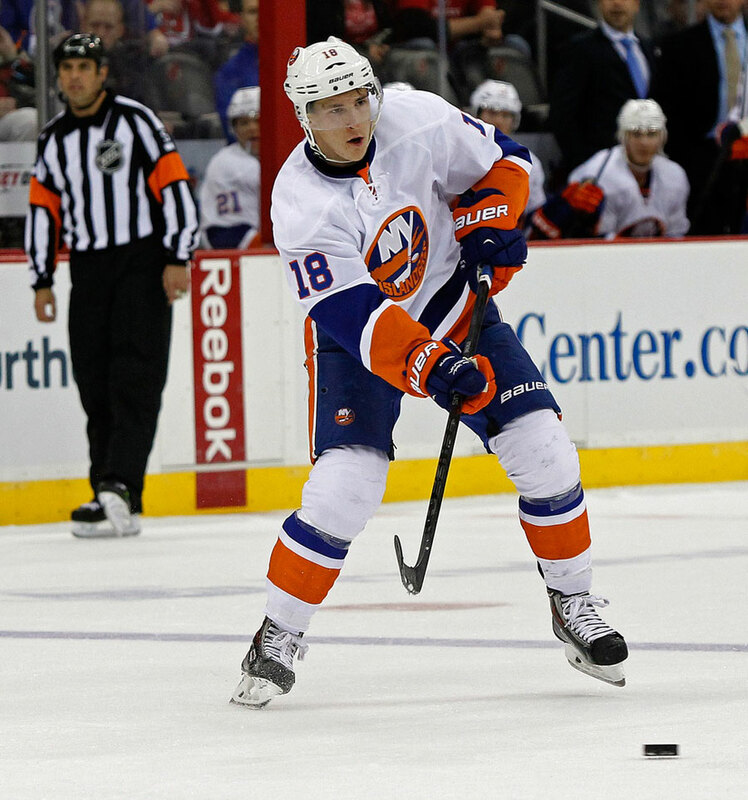 This morning, The New York Islanders placed Pierre-Marc Bouchard on waivers. The move was made to open up a spot on the roster for top prospect Ryan Strome. After Bouchard clears waivers tomorrow, Strome will join the team in San Jose. The 19-year-old Strome had nine goals and 24 assists for a total of 33 points in only 23 games for the Islanders’ AHL affiliate Bridgeport Sound Tigers. In their last game, Strome had one goal and three assists for a total of four points. On the same night, the entire Islanders roster had zero points, as they were shut out by the Los Angeles Kings. It should be interesting to see where Ryan Strome is placed in regards to his line for tomorrow night’s game in San Jose against the Sharks.